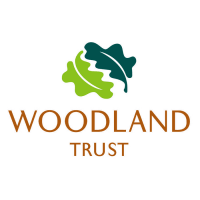 In this role you will have the opportunity to utilise your communication and people skills to work alongside other volunteers and staff at events, to engage with the public and support event delivery at our annual Heritage Open Day event at Victory Wood, near Whitstable, in Kent. In 2019, the event takes place on Saturday 21st September. You would be required to support the event from 9am – 5.30pm (approximate timings). The event is likely to take place in September each year.